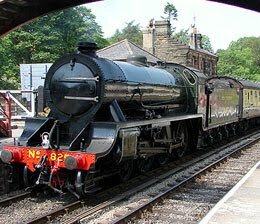 Thanks for sharing this interesting tidbit about the North Yorkshire Moors Railway. I've always been fascinated by train travel and steam engines, in particular. Will surely check this "heritage railway" when I get a chance to visit the UK, next year.